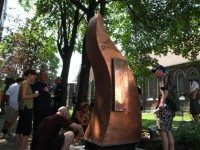 A new monument honours 79 locals who died because of drug use. 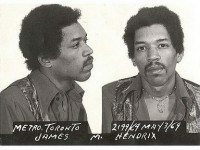 That time Jimi Hendrix mistook heroin for Bromo Seltzer and got arrested in Toronto. 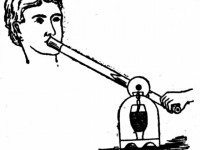 Inspired by Giorgio Mammoliti's claims about present-day opium dens, we look back at a newspaper exposé from the "Naughty Nineties." Taxes Due, Ontario Getting Poorer, We’re #51!